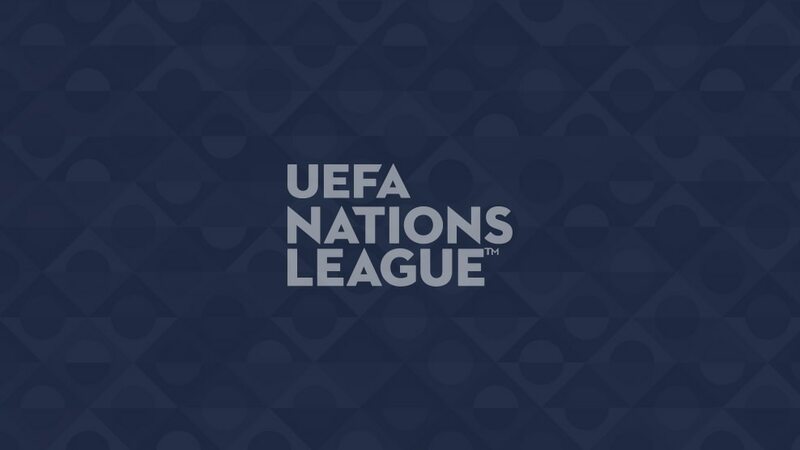 June's inaugural UEFA Nations League Finals will take place in Portugal, after the UEFA Executive Committee formally confirmed the Group A3 winners as hosts. In March, Poland, Portugal and Italy all expressed an interest in staging the Finals. As all three nations were in Group A3, the winners were always assured of being hosts. European champions Portugal made sure it would be them with a 0-0 draw in Italy. They will be joined in the Finals by England, Switzerland and the Netherlands, with Porto's Estádio do Dragão and the Estádio D. Afonso Henriques in Guimaraes proposed as host venues in Portugal's bid dossier. Host bidders were required to specify two stadiums with a net seating capacity of at least 30,000, ideally located in the same host city or approximately 150km apart.